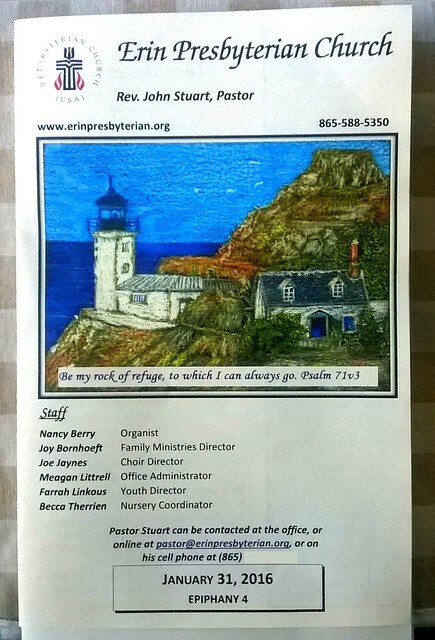 This is how we use my bulletin cover drawings at the church I serve. The covers help our folks to focus on worship and they also enjoy sharing the bulletins with their families and friends. Hi there! We loved our download from Pentecost, and now I am having trouble getting more coloring pages from your website. We have a subscription and I have just sent you an email to your Outlook account. Please let me know how I can acquire coloring pages from January 2016. Thank you! Hi SDarah, I’ve sent you the sheets, as well as the new procedure by email 🙂 God bless.